Qatari construction firm Investment Holding Group (IHG) will list up to 60% of its shares through a initial public offering (IPO) and hopes to raise up to $138m (QR495m). IHG is one of the leading contraction and trading firms in Qatar’s construction sector and its IPO will be the third new listing in Qatar’s stock exchange since 2010. 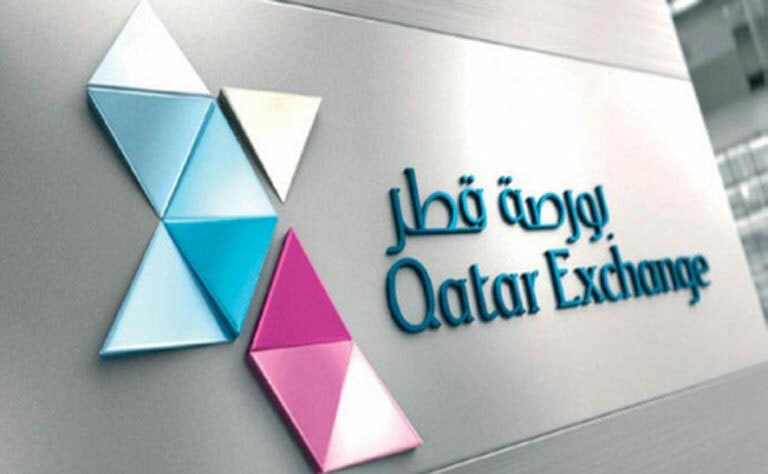 The company is currently a family owned company and plans to offer 60% of its capital (49.8 million shares) at a reported price of 10.1 Qatari Riyals per share. The IPO will be offered through The Commercial Bank. The offer period will be open for two weeks between 8th January 2017 and 22nd January 2017. Direct subscribers must be of Qatari origin, or a company that is registered and incorporated in Qatar. Minimum application by an individual or institutional investor is 500 shares. Any application exceeding the minimum application shall be in groups of 100 offer shares. “The Qatar private sector is increasingly playing an integral role in further developing the economy, proving to be a real partner in supporting the government’s efforts towards achieving a sustainable economy and society. Our proposed listing is also a clear achievement in line with the objectives of Qatar’s National Vision 2030 to facilitate collaboration between the public and private sectors. IPOs in the GCC were sluggish, with PWC’s “IPO Watch” only recording three IPOs ( Middle East Healthcare Company, Al Yamamah Steel Industries Company and L’azurdeCompany for Jewellery) in the first three quarters of 2016 throughout the entire region. Volatility in oil prices and regional political unrest were cited as reasons for the low activity.